FRIDAY, May 20, 2016 (HealthDay News) -- Students who suffer a concussion may face more school difficulties than their peers with other sports-related injuries, a new study suggests. Researchers found that concussed high school and college students had more trouble performing at a normal academic level one week later compared to students who injured their arms or legs. 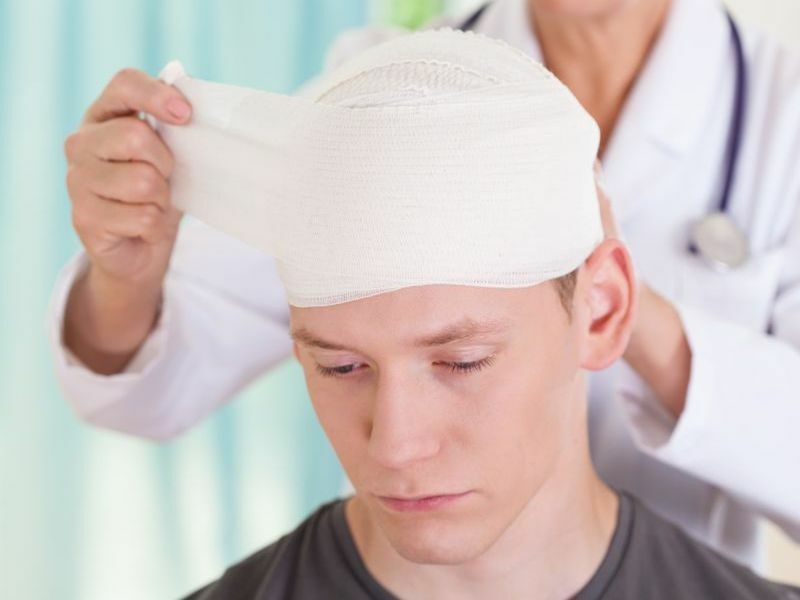 "Concussed students typically return to school within a week after injury, while their brains are likely still recovering," said Erin Wasserman and colleagues from the University of Rochester School of Medicine and Dentistry, in New York. The study authors said their findings "emphasize the need for return-to-learn guidelines and academic adjustments based on gender and concussion history." For the study, the researchers analyzed visits to three emergency departments by high school and college students between September 2013 and January 2015. All of the students had a sports-related concussion or a musculoskeletal injury involving an arm or leg. Using telephone surveys, the researchers compared self-reported academic problems after one week. The assessment was repeated one month after each student's trip to the emergency room. The study showed that concussed students faced more challenges. For instance, they were more likely to need tutoring and extra time to take tests. The investigators also found that young women and students who had two or more previous concussions were more vulnerable to these negative effects. However, the learning difficulties did not persist long-term, the study authors noted in a news release from the American Public Health Association. According to the team led by Wasserman, who is now with the University of North Carolina at Chapel Hill's Sport-Related Traumatic Brain Injury Research Center, one month after visiting the emergency room, students with a concussion no longer had worse academic performance than those with other injuries. The results were published May 19 in the American Journal of Public Health.